ZIP Code Tools is an indispensable tool to perform common U.S.
(United States of america) ZIP Code searches . 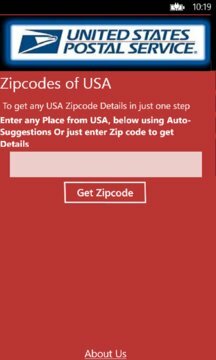 Offline Zip code Finder allows you to search zip codes across USA without any data usage. 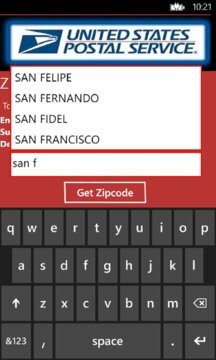 Zip-code can be searched by place,City Name Or by Zip code itself. Get your Desired Zip-code in just one Touch.